Claude Miron is Vice President, Growth Equity with BDC Capital. In this role, he leads a pan-Canadian team of investment professionals providing minority equity capital to Canadian mid-market businesses looking to become leaders in their industries. 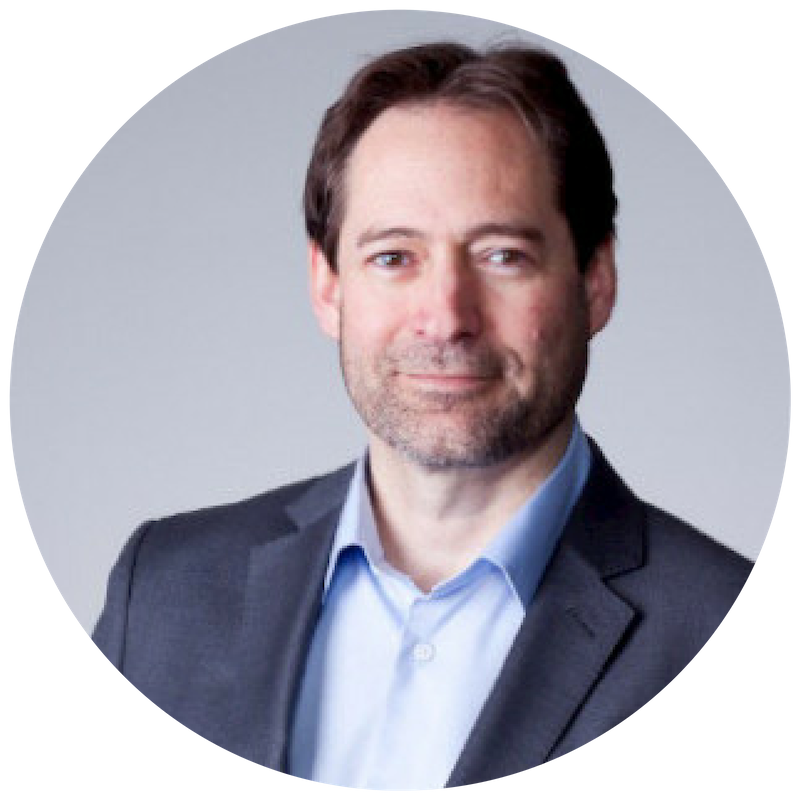 Claude has close to 30 years of extensive experience in venture capital, corporate finance, mezzanine financing and private equity. Over the course of his career, he has executed more than 200 investments in businesses at all stages of their growth and in diverse sectors such as life sciences, IT & telecommunications, industrial technologies, manufacturing, consumer products, and industrial and commercial services. Before joining BDC, Claude held executive-level positions at a number of large national investment organizations. He was Vice President – Private Equity for Desjardins Enterprises Capital Régional et Coopératif, an investment fund sponsored by Desjardins Group, North America’s largest cooperative, where he was responsible for buyout and minority equity transactions. Before that, he was Managing Director for Bank of Montreal’s BMO Capital Corporation where he launched the Québec and Atlantic operations. He was also a Partner at EdgeStone Capital Partners, one of Canada’s leading private equity firms, as well as Vice President – Venture Capital at BDC and Vice President, Life Sciences at Sofinov – Capital CDPQ. Claude holds the Chartered Financial Analyst title. In the course of his career, he has acted as a board member on numerous private companies and on third party investment funds’ advisory committees. 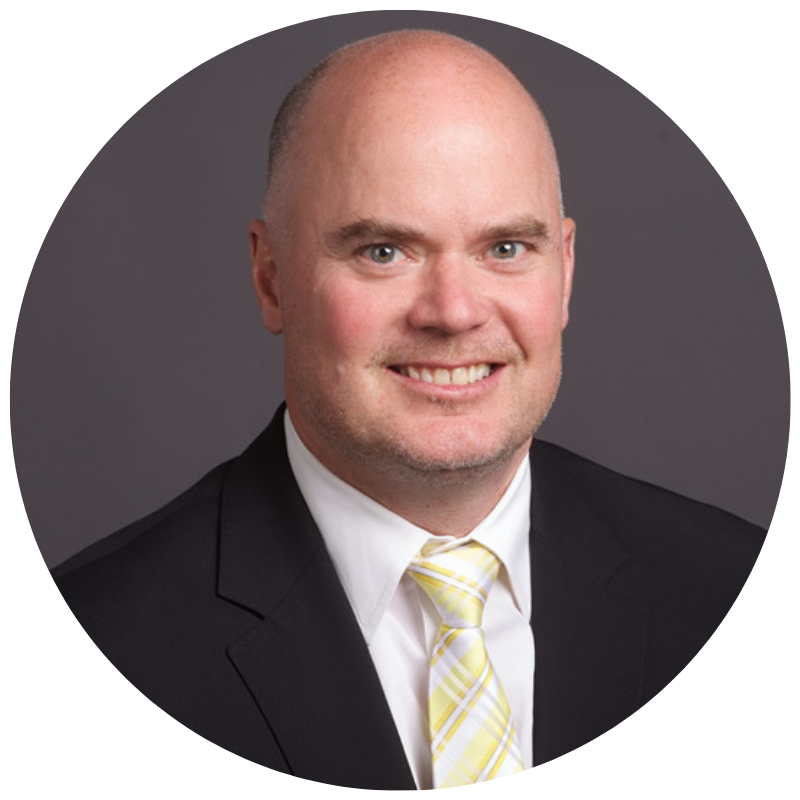 He is also past President (2002-2003) of Réseau Capital, Québec’s venture capital and private equity association. Claude seeks to apply his investment experience and entrepreneurial drive to help more Canadian entrepreneurs obtain the capital they need to realize their full potential.